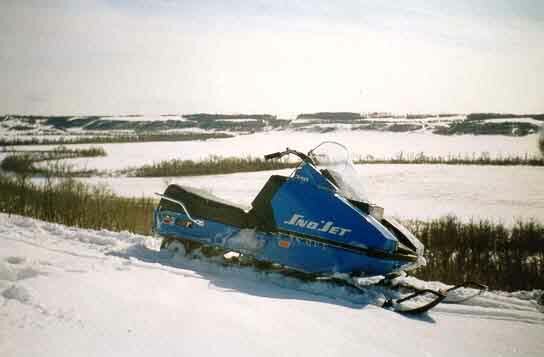 These are pictures from March 7 1998 in the Assiniboine Valley approximatly 5 miles north of Virden, Manitoba. 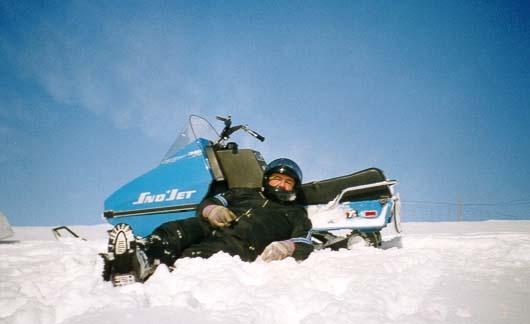 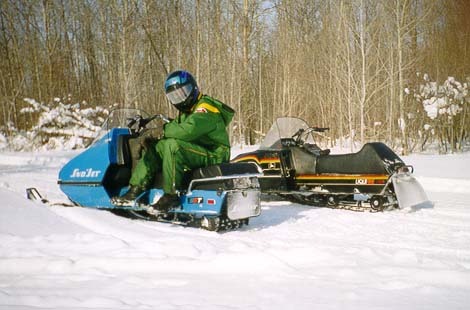 The Sno*Jet and my 1980 John Deere Liquifire. 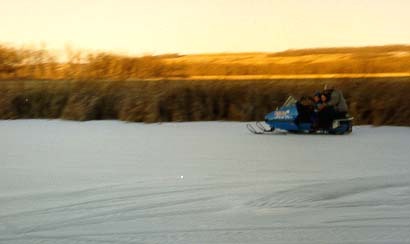 An older picture of the Sno*Jet flying across the lake.